We keep the Randomizer Spinning, to see what wild adventures we go on next. We also the Discuss the latest Movie News, as well as news on the Con Scene. 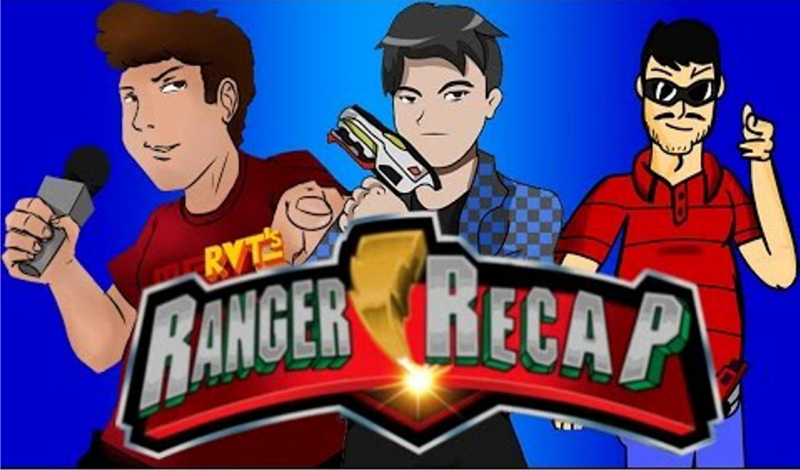 All this, plus your E-Mails and Comments, tonight on Ranger Recap!